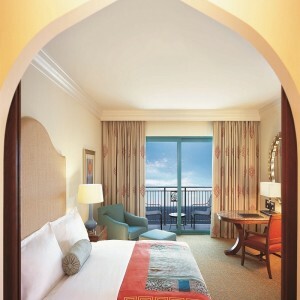 The Palm Atlantis accommodates 1,373 spacious guest rooms and 166 suites. 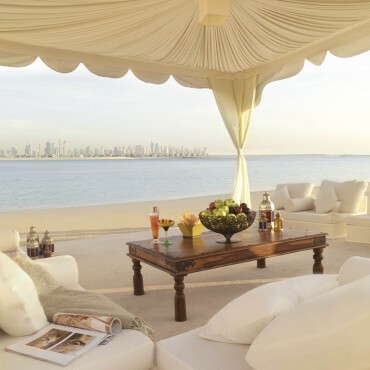 Each hotel room is designed with subtle oceanic and Arabic influences, complete with spectacular views of the azure waters of the Arabian Gulf or Palm Jumeirah itself . .Atlantis, The Palm is an ocean-themed destination resort located at the centre of the crescent of the man-made Palm Jumeirah in Dubai. 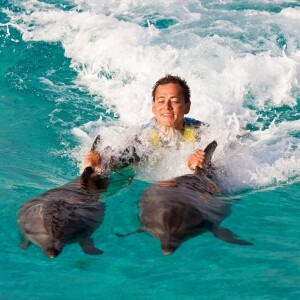 The resort utilises the 46-hectare site with 17 hectares of water park amusement, further marine and entertainment attractions and a collection of some of the most renowned world-class chefs including Nobu, Giorgio Locatelli, Santi Santamaria and Michel Rostang. 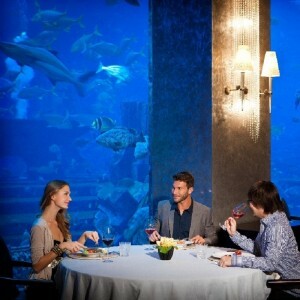 Atlantis is a true culinary destination with some of the best restaurants in Dubai. Experience any of the 23 Restaurants and some of the world's best chefs. 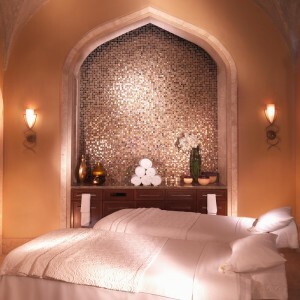 Atlantis, The Palm offers an unprecedented entertainment centre, an impressive collection of luxury boutiques and shops and extensive meeting and convention facilities. It will be home to one of the largest open-air marine habitats in the world, with some 65,000 marine animals in lagoons and displays including The Lost Chambers, a maze of underwater corridors and passageways providing a journey through ancient Atlantis.